Playing music and providing separate waiting rooms could reduce stress in millions of dogs and cats undergoing visits to vets, according to new study from the UK. Animal Science experts from Hartpury University, Gloucester, examined the methods used by 45 veterinary practices around the UK aimed at tackling the anxiety felt by pets facing medical treatment. The Hartpury team are offering the new guidance after surveying the veterinary centres and reviewing comprehensive research from around the world relating to the positive and negative impacts of different approaches used by veterinary centres on animals. “The majority of practices surveyed fed treats to animals during veterinary visits, offered rehearsal visits to animals and their owners, used appeasing pheromones in the practice and stated that they used correct handling techniques for different species during consultations,” welfare lecturer Dr Tamara Montrose said. Dr Montrose added that greater consideration of methods to facilitate separation of species where distinct waiting rooms are not feasible, for example through implementing appointments for cats and dogs on different days and times, would be beneficial. 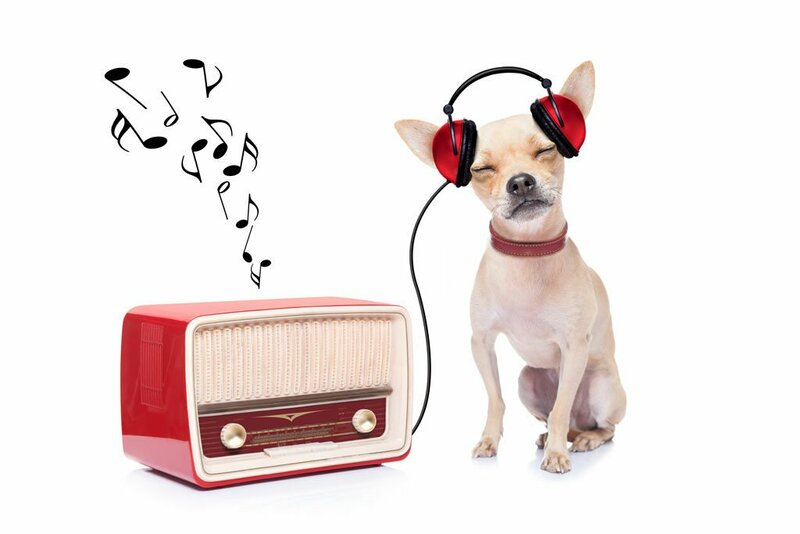 In addition, veterinary staff should consider utilising classical or specially designed species-specific music in the veterinary practice as this may help mitigate the stress of cats and dogs visiting the practice.